Offering options that include digital control with up to 4K of resolution, any desired control input slope characteristic, narrowband optimized performance, temperature compensation, video filtering and sub-assembly integration. 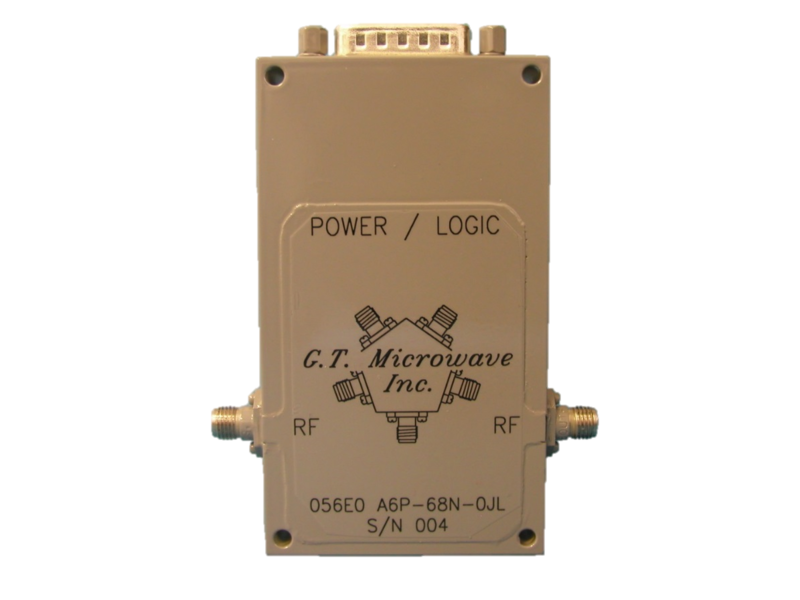 Operating frequency ranges span from 500 MHz to 18 GHz in up to 9:1 bandwidths. Frequency Ranges: From 500 MHz to 18 GHz, any optimized bandwidth is available. TTL Compatible Logic: Binary logic Digital-to-Analog converter with 8 inputs: Logic ‘1’/BIT = 256 discrete values of attenuation or all Logic ‘0’ = Insertion Loss. 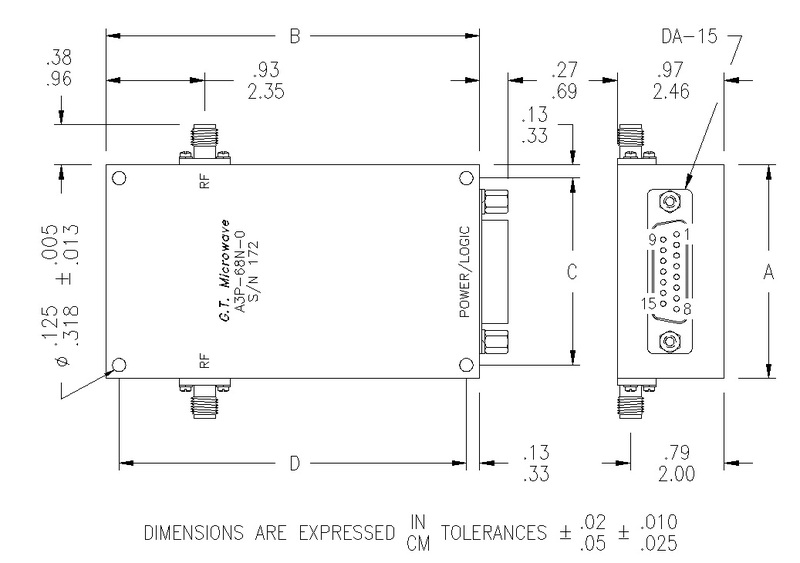 High Speed Switching: Attenuator listed is measured from 50% TTL to 10% / 90% RF from any set value to any set value. Operating Temperature Range: Standard models include temperature compensation in a range from 0° to +50° C. For more severe environments, please consult the factory. Matched Phase & Amplitude: Model listed can be matched unit-to-unit. Please consult the factory.